Welcome back to Erina Kindergym 2017 Kindergym and Preschool classes. We have already commenced for this new year and out theme for the week was “Teddy Bears Picnic”. 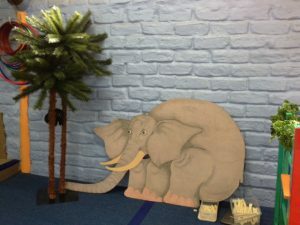 Next week will be very green and jungley as we introduce “Elephant Week”. 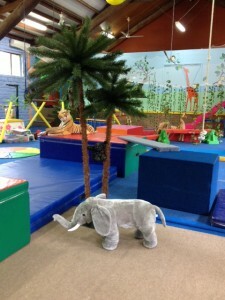 Our Kindergym classes cater for all ages from babies through to 5 year olds off to big school next year. 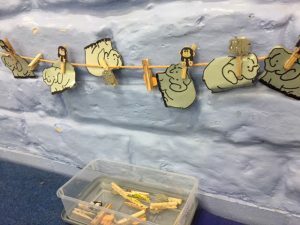 We run several classes each day to cater for each age group. 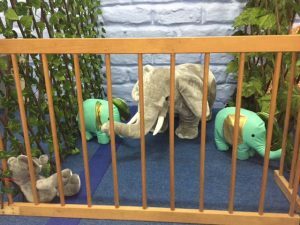 This allows the lessons activities to suit each developmental stage or the class. Our Kindergym room is air-conditioned, bright and colourful and full of climbing jumping and hanging apparatus for the children to explore. To book in just phone us on 436 55545 and we will organise a day and class time that suits.